The paper consists of 78 questions with five sections that come in three parts. Verbal and logical ability, decision making, quantitative ability and data interpretation, human resource management, business management and general knowledge. Mode of Exam: XAT Exam 2020 is a Computer-based test (CBT). Nature of Marking: There is negative marking for the every wrongly-answered question. 1/4th of the total marks of the question will be deducted for the same. Time Allotted: A time of 180 minutes (3 hours) is provided to the applicant for attempting the exam. The exam pattern might be changed slightly or retained. Nevertheless, candidates have to wait for XAT 2020 notifications to know the exact XAT exam pattern. What is the XAT marking scheme? 1/4th mark will be deducted for every wrong answer. What is the duration of the XAT exam? The XAT 2017 exam is for a duration of 170 minutes. How many questions have to be answered in the XAT exam? 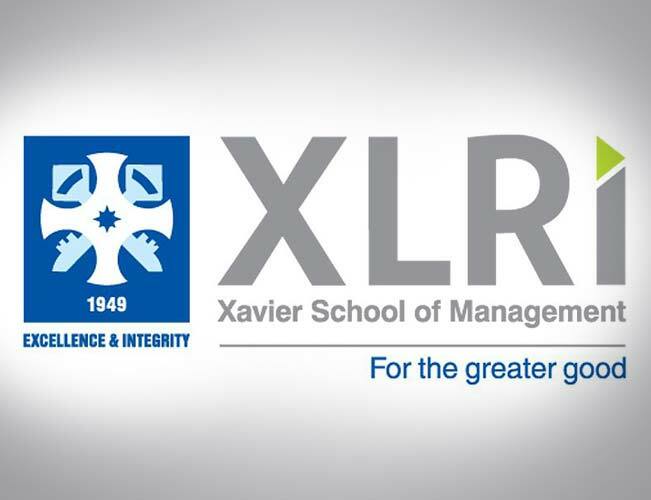 The XAT exam consists of 78 questions to be answered. May I know what are the sections XAT 2017 exam shall consist? What is the scoring pattern of the XAT? Is there any negative marking? In XAT different questions carries different marks. The marks allotted to each question was mentioned next to the question on the question paper. 1/4th of the mark allotted to a question is deducted for answering it incorrectly. What is the total duration of the XAT test? The duration of the test is two and a half hours. The three topics of the XAT were tested for 2 hours. After a 5-10 minute break, 20 minutes were allotted towards writing the essay. What skills are tested in the XAT?